Dr. Steffens is committed to providing his patients with both the cutting edge of dental technology and excellence in comfort and care. He attended Indiana University where he was awarded an Evans Scholarship and graduated Phi Beta Kappa with a degree in Biological Sciences. He earned his dental degree from the University of Illinois College Of Dentistry. Since starting his dental practice in Elmhurst, he has accrued thousands of hours of post-graduate training. 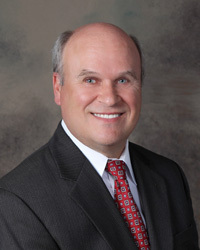 Dr. Steffens has completed advanced training under world-renowned leaders in restorative and cosmetic dental techniques. This higher-level training and his many years of experience offer his patients the most comprehensive level of expertise and excellence of care that they expect and deserve. Dr. Steffens is a member of the American Dental Association, Illinois State Dental Society, Chicago Dental Society, Academy of General Dentistry, and the American Academy of Cosmetic Dentistry. The Consumers Research Council of America has named him one of the America's Top Dentists 2009 through 2015. He was also named in 2011 and 2014 to "Top Docs in Chicago" by Chicago Magazine. Dr. Steffens is married to Joann and lives in the northwest suburbs. Joann is the office Practice Manager. Together they have six children. He lived in Elmhurst for 26 years where he and his late wife, Mary, raised 3 daughters. His oldest daughter, Karolyn, is married and is a college English professor. Kathryn, his second oldest, is a graduate of DePaul University and is a working actress in Los Angeles. She has appeared in numerous television commercials and feature films. His youngest, Kendall, is married and is a dental hygienist. He is also blessed to have three grandsons, Samuel, Simeon and Julian. Dr. Steffens is very active in the American Cancer Society, the Elmhurst Relay for Life, and the Strides Walk Against Breast Cancer. He volunteers on several committees, contributing both time and money to these and many other charitable organizations. He is president of the Mary K. Steffens Foundation, a non-profit foundation that awards college scholarships to Elmhurst high school seniors who volunteer for the American Cancer Society. In his free time, Dr. Steffens enjoys spending time with his family, golfing, traveling, and exercising. "My wonderful staff and I look forward to getting to know you when you visit our office. You will notice that we are not like other dental offices that you may have encountered. I am lucky to be surrounded by a team of nurturing, compassionate, and enthusiastic dental professionals who are dedicated to excellence! Our Mission is to provide our patients with the very finest care possible in a friendly, personal atmosphere." Dr. Souman was born and raised in Chicago where he then completed his undergraduate studies at the University of Wisconsin - Madison where he earned a Bachelors of Science degree in Economics. 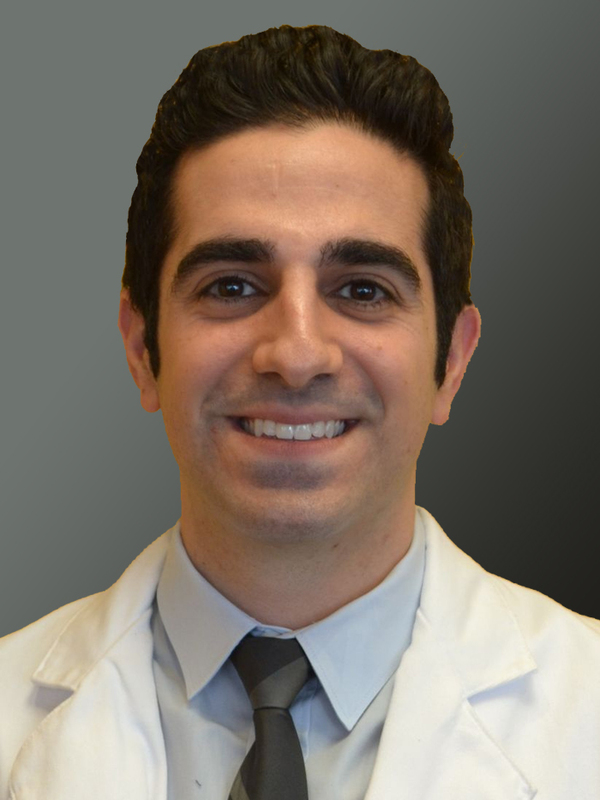 In pursuit of his childhood dream to become a dentist, Dr. Souman graduated with Honors from one of the world's top Ivy League dental schools, the University of Pennsylvania School of Dental Medicine. When away from the office, he enjoys spending time with his family and friends, watching sports, and dining in local restaurants throughout the city. He regularly competes in sports including soccer, footgolf, and has an affinity for running and participating in local races for charity. He also shows a great interest in different cultures manifested by his passion for traveling. Koula has been a practicing dental hygienist at Dr. Steffens' office since 2000. She graduated with a Bachelors of Science degree in Dental Hygiene from Marquette University in Milwaukee, Wisconsin. She is an active member of the American Dental Hygienists' Association and the Illinois Dental Hygienists' Association. Koula grew up in Burbank, IL with two terrific brothers. She is married to her high school sweetheart, Mike, and they live in Oak Lawn with their 2 children Mikey and Nia. Koula is proud of her Greek heritage and her "big, fat, Greek family" - they really are like the movie! She enjoys spending time and having fun with her family, attending Mikey's many sporting events and exploring all that Chicago has to offer. Koula also enjoys volunteering at Mikey's school and their church. She is proud to be the sole Chicago White Sox fan in the office but still supports her friends that are die-hard Cubs fans (i.e. AMANDA)!! "I enjoy educating our patients in the importance of preventative visits to the dentist. I treat every patient as if they were family, and strive to be as gentle as possible." Amanda has been a Dental Hygienist at Dr. Steffens' office since 2003. She also is a clinical instructor in the Dental Hygiene Program at Harper College. 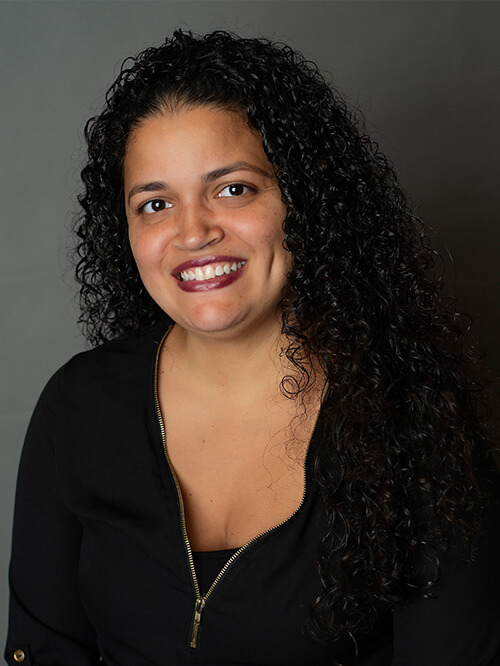 She is an active member of the American Dental Hygienists' Association, Illinois Dental Hygienists' Association, and Fox Valley Dental Hygienists' Society. 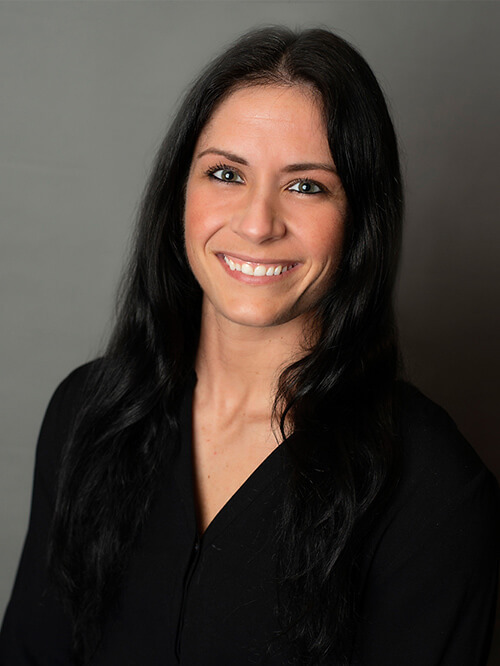 Amanda graduated from Parkland College with an Associate in Applied Science in Dental Hygiene in 2001. She earned a Bachelor of Science degree in Health Arts from the University of St. Francis in 2006. 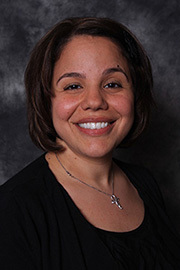 She graduated with a Master of Education degree in Community College Teaching and Learning from the University of Illinois in 2009. Amanda married her high school sweetheart, Eric, and have two wonderful children, Kyler Ann and Dylan. Their family enjoys long walks, traveling, and spending the summer cheering on their favorite baseball team, the Chicago Cubs. "As a dental hygienist, I strive to provide each patient with the highest quality of care by continually improving my knowledge and skills. I love sharing my passion for optimal oral health with my patients." 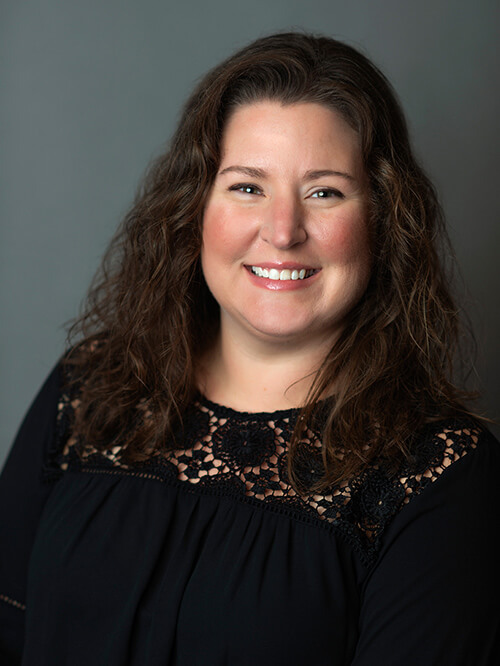 Stephanie has been a practicing dental hygienist at Dr. Steffens' office since March of 2018. She graduated with a Bachelor’s of Science degree in Dental Hygiene from University of Southern Illinois - Carbondale. She is an active member of the American Dental Hygienists' Association and the Illinois Dental Hygienists' Association. 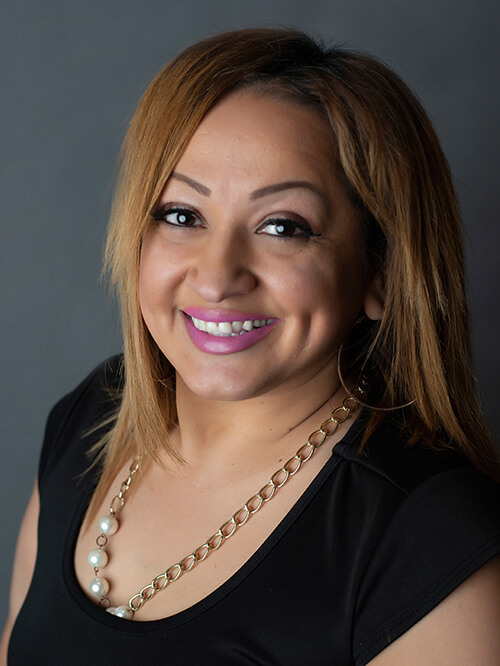 Stephanie currently lives in Roselle, IL, where she enjoys spending time with her family and friends. She is an animal lover and has two dogs and cat of her own. Stephanie loves to travel and do many outdoor activities. She also is into working out and competes in bodybuilding competitions. She is a huge sports fan and likes to watch the Cubs and Blackhawks. 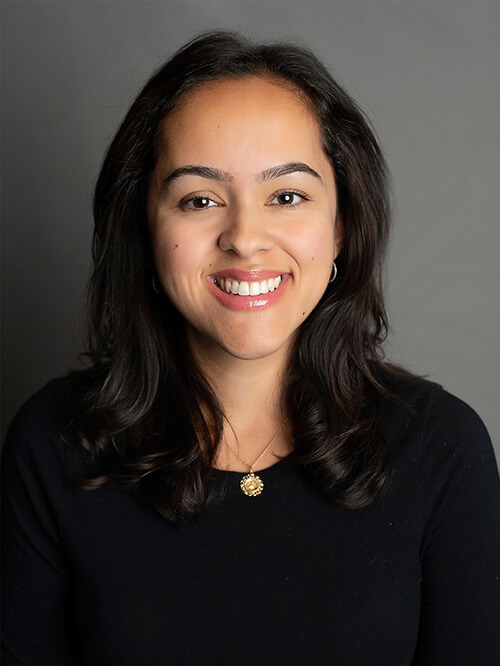 Hanneh has been a practicing Dental Hygienist at Dr. Steffens' office since May 2018 and she is proud to be working with such highly motivated, talented, and caring staff. She graduated from Kennedy King College at University of Illinois at Chicago with an Associate Degree in Applied Science in Dental Hygiene in 2006. She is an active member of the American Dental Hygienists' Association and the Illinois Hygienists' Association. Prior to dental hygiene school she worked as a Dental Chairside Assistant for 7 years. She lives in Naperville and is happily married to her husband, Aldwin. Together they have two young, super energetic boys named Colson and Cody. During her free time, her favorite things to do are rock climbing, snowboarding, yoga, traveling, and spending time with her family. "As a person who practices a healthy preventative lifestyle, I chose dental hygiene as my career because I care about people and their health. I enjoy the everyday interactions I have with my patients. Educating patients on proper oral health care is of utmost importance to me, because a great smile definitely goes a long way." Martha has been a member of Dr. Steffens' office since 2005. She is a Certified Dental Assistant who approaches her job with enthusiasm and a sense of humor that makes everyone laugh - particularly during her operatic renditions of the Cheers theme song. Martha is fluent in Spanish and is proud of her Mexican heritage. Martha lives in Carol Stream with her three children, Isabel, Eliza and Issac. She grew up in Chicago with her 10 brothers and sisters. She enjoys spending time with her family, particularly their yearly trip to Wisconsin Dell's Yogi Bear Resort. Martha loves camping, riding the Wisconsin Dell's ducks, and shopping for the newest Baby Phat items. "I enjoy helping all of our patients and strive to make sure they leave the office with a smile." Linda has been a member of Dr. Steffens' office since 2017. She graduated with a Bachelor of Science degree in Dental Hygiene from Marquette University in Milwaukee, WI. She worked as a dental hygienist in a pediatric/orthodontic office for 20 years before taking time off to raise her three great kids, Jack, Rory and Eleanor. Linda has been married to her college sweetheart, Tim for 27 years. They live in LaGrange and have recently downsized, but still manage to find room when the kids are all home from school. Linda loves banking, reading, going for long walks with her dog, Melanie and especially loves spending time with her family and friends. She also enjoys cheering on her favorite team, the Chicago Blackhawks. "I have felt at home here at Dr. Steffens' office since the day I started. The team and the patients are all welcoming and warm"
Peggy has been a member of Dr. Steffens' office since 2006. 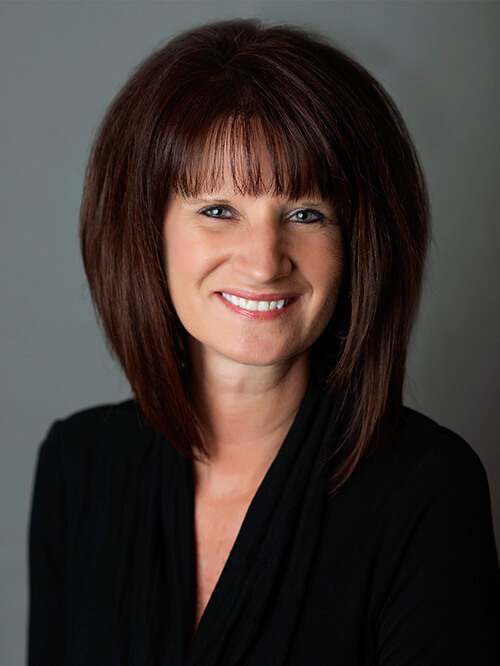 She has 15+ years of Dental Assisting experience, and makes sure every patient leaves with a pleasant experience. Peggy has been married to her husband Andrew since 2006. They live in Melrose Park along with their three kids Mikayla, Matthew, and Jacob. They are all Cubs fans! Peggy enjoys volunteering at her children's school, and active in their school's PTO. She is also active in their church with the pre-teen group. Peggy enjoys cooking/baking and is always willing to try new healthy recipes. Going vegan is her ultimate goal for her and her family! "I love seeing our patients excited with the end result of their dental treatments." Cindy has been a member of Dr. Steffens' office since 2014 and assistant since 2000. She loves to work in the dental field. She likes having the opportunity to help people, get to know them and build relationships with every patient. She insists on treating every patient like family because family is such a big part of her life. Cindy grew up in Chicago and the oldest of 8 siblings and is now living in Wooddale with her husband and 4 wonderful daughters! She devotes all of her time to being the best mom she can be with her girls. On her free time her hobbies are crafting and party planning which is a passion of hers and hopes to one day be a professional event planner while still working in the dental field. 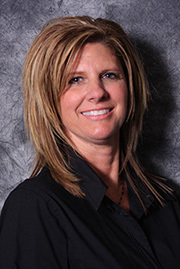 Kim has been a member of Dr. Steffens' office since 1993. She started as a chairside assistant and is extremely knowledgeable in all aspects of dentistry. She has been married to her husband, Ron, since 1995. They live in Plainfield and have two daughters, Payton and Sidney. Kim enjoys all outdoor activities including riding her bike and long walks. She loves the summer months and gets outside as much as possible. Kim grew up in Minnesota and travels there often to visit with her family, including her two nieces and friends. She enjoys watching her daughter, Sidney, play travel softball. She is a Minnesota Viking fan. 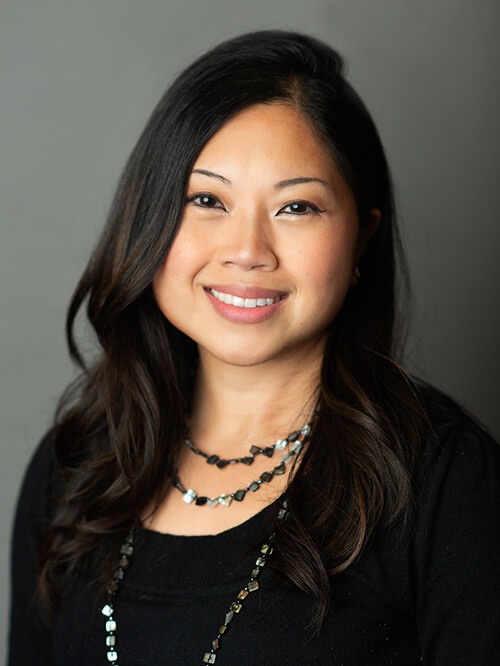 "I enjoy working with patients, answering their questions regarding treatment, helping them schedule their appointments, and keeping doctor's patient schedule operating smoothly and on time." Joann has been with our office since January 2011. She has joined our team as Practice Manager. With her twenty plus years of finance and business office experience she was the perfect fit for this position. Joann has three children, two girls and a boy. Danielle graduated from Northeastern and is working as an assistant to the VP of a freight forwarding company. Nicole is working as a Nurse in California for UCLA Hospitals. Her son Michael is working hard on a music career. In 2014 Joann married Dr. Steffens and together they have six children and three grandchildren. They are looking forward to spending many years together watching their family grow. In her spare time, Joann enjoys her volunteer work with a Relay for Life Team and ICODA, which is a theater school for deaf children. She also like golfing, camping, biking, hiking, kayaking, traveling and reading. Joann is excited to bring her knowledge of finance and business to our growing practice. 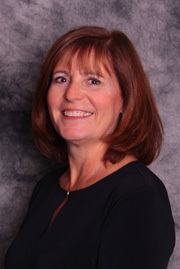 Carol has been a member of Dr. Steffens' office since 2011. 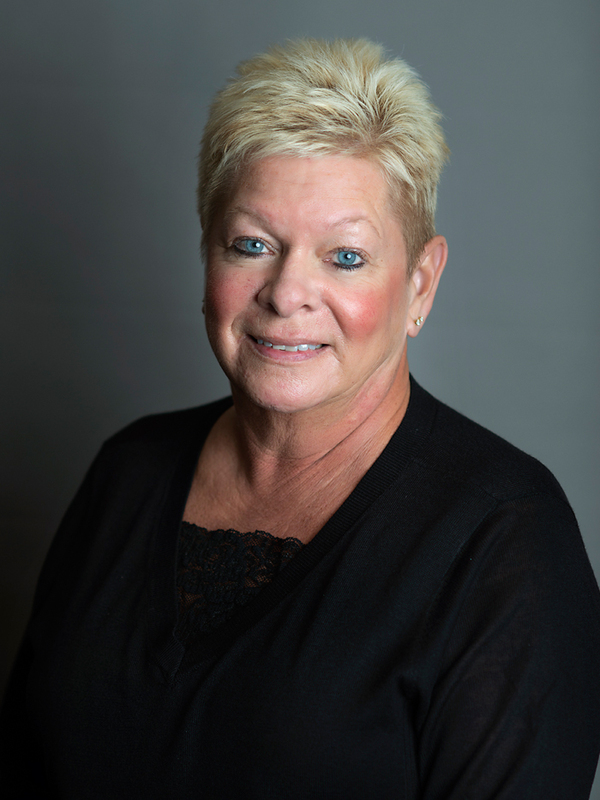 She started as a dental assistant for Dr. Steffens in 1986 and has returned after 17 years as a chairside assistant, as well as working at the front desk. She has been married to her husband Pat since 1991. They live in Park Ridge and have three children, Anna, Michael and Alissa. They adopted a rabbit named Marshmellow and promised the children a dog if they took care of her. They don't have a dog yet!! Carol enjoys exercising, wave running and baking. She enjoys spending time with her family and friends. She has a weakness for chocolate! "I really enjoy working at Dr. Steffens' office with all aspects of dentistry, from assisting to the front desk." 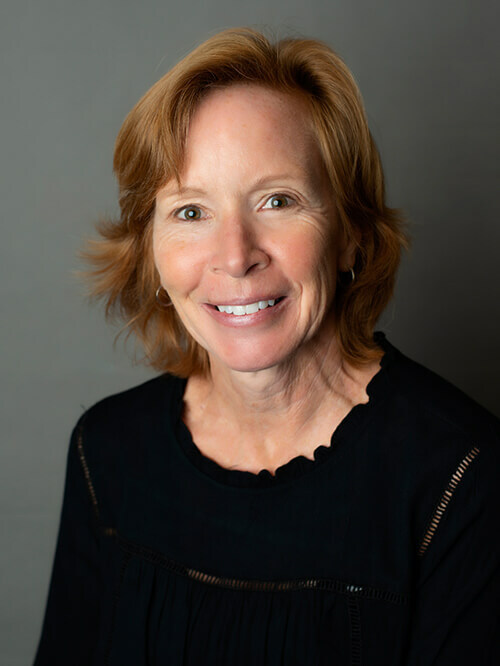 Carol (CJ) has been a member of Dr. Steffens' office since September 2018. She has 25 years plus experience in pediatric and general dentistry, and has returned to the field where she began her career. Carol resides in Elmhurst where she was born and raised, with her husband Mark. She has one daughter Kara, son-in-law Jason, and grand-dog Troy. She enjoys many activities including golf, beach walks, cooking, and watching Hallmark movies. She is proud to be a sports fan of the Chicago Blackhawks, Cubs, and the Bears. "I enjoy the family environment of our dental practice; from our patients to our staff, each individual is treated with the utmost respect."